Born and bred in Yorkshire. Creating electronic devices passionately since 2000. As North Yorkshire’s leading embedded hardware specialist more and more companies are relying on GSPK Design to deliver robust solutions to their design and manufacturing problems. 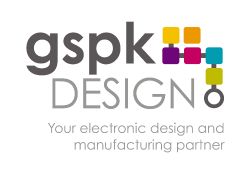 Based at the Knaresborough Technology Park, GSPK Design has been working with clients throughout the UK offering electronic design and manufacture since 2000. Ideally situated near to the A1/M62 corridor, and the centre of York, Leeds and Harrogate, we have delivered over 200 successful electronic design projects during the last decade. In many of these projects, GSPK Design has provided a full electronic development solution and service provision including: consultation, electronic design, prototyping, testing and low volume manufacture. Somewhere in the UK or Europe, right now, electronic circuits designed and manufactured by us will be measuring, monitoring and controlling – lighting systems, calibrating water purity, measuring road grit for dispersal, improving fuel efficiency, monitoring electricity and assisting with on board weighing systems, and even maintaining and lighting passenger lifts and escalators. It’s our team that count.. 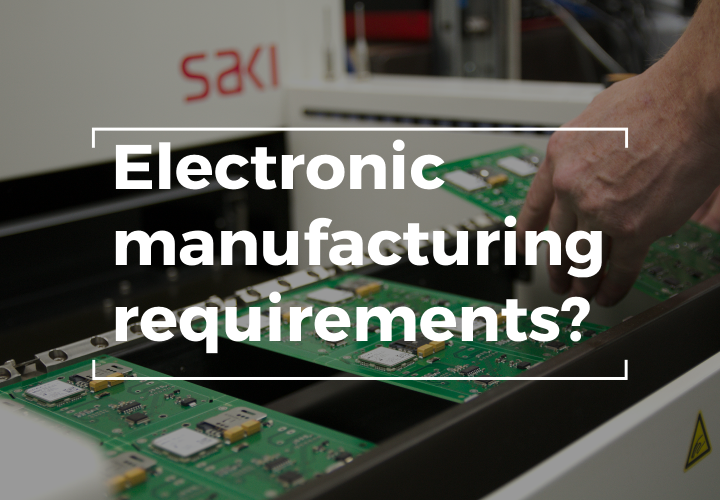 Although our processes and quality systems, based upon ISO 9001:2008 are important to us, our staff is critical to the success of every electronic design project. The majority of our team has been with GSPK Design since it started, an unusual feat for any company in today’s climate and we try to ensure that as we continue to grow we bring on board the right people to successfully deliver our offering. 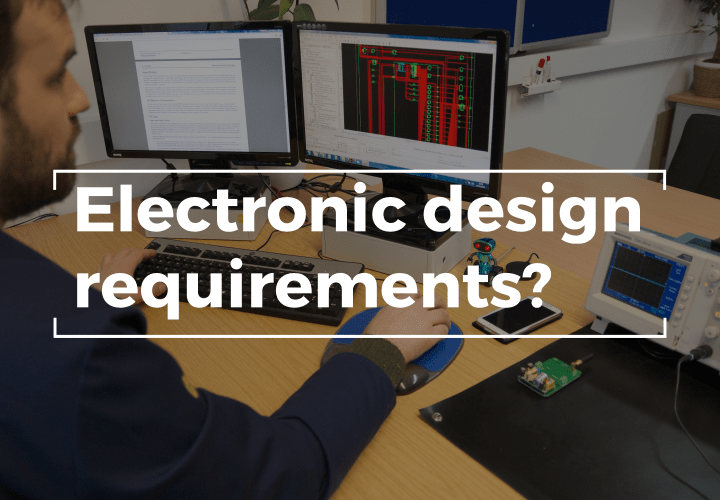 During their careers, our highly experienced engineers have worked upon many complex electronic design projects, covering a range of applications and industries. This allows our team to identify opportunities for improvement, and bring in expertise and knowledge gained from other markets leading to overall better designs. Our consultative approach will ensure that you receive accurate and honest advice to help you develop your product idea further, all the way from initial prototypes through to final production, and ease the pain of new product introduction.